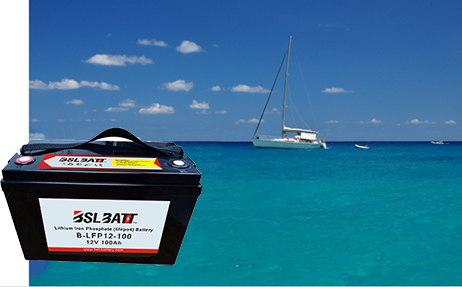 LiFePO4 Power Battery, Faster charging and safer performance. How to charge a lithium battery? BSLBATT® Lithium Ion technology uses the latest and most advanced built-in battery protection system to prevent damage to the battery. You can use a standard charger for our products, but in some cases, you may need a lithium charger to charge the battery. Inverter: Most inverters can set or program the charging voltage. Lithium-ion batteries need to be as close as possible to 14.4v-14.6v to fully charge. Standard Charger: Due to our advanced built-in battery management system, the standard battery charger will charge BSLBATT® Li-Ion technology. 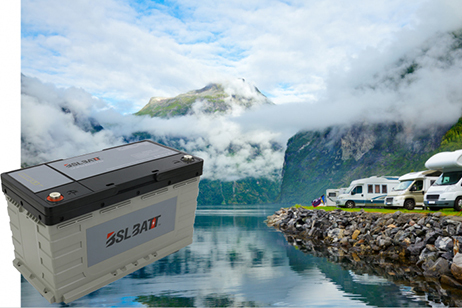 Lithium Charger: Purchase a BSLBATT-specific BSLBATT charger designed to charge Lithium-Ion batteries to 14.6V. 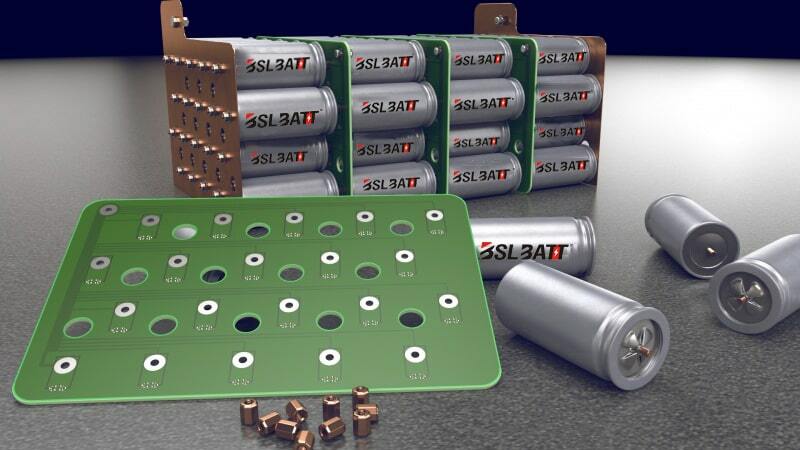 BSLBATT® advanced lithium technology will provide you with 2000 complete charge and discharge cycles, 80% DOD. After 2000 cycles, you can still get more than 80% of the available energy. 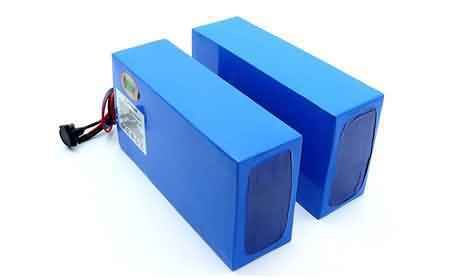 Example: A 12v 100ah battery is equivalent to a 12v 80ah battery after 2000% discharge at 100%. So what does this mean for years? If you remove 80% of the BSLBATT® and then charge it for 6 years a day, you can still get 80% of the available battery power. This is a huge increase in life compared to a typical AGM or lead acid battery rated for 300 cycles. How do I know how much battery I need? 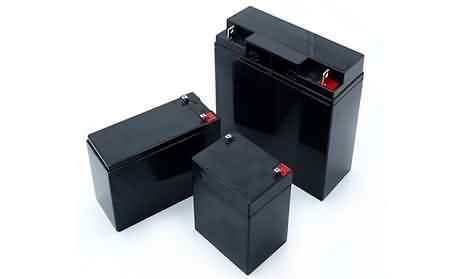 Please send a quick inquiry to tell us how many batteries you need to replace. 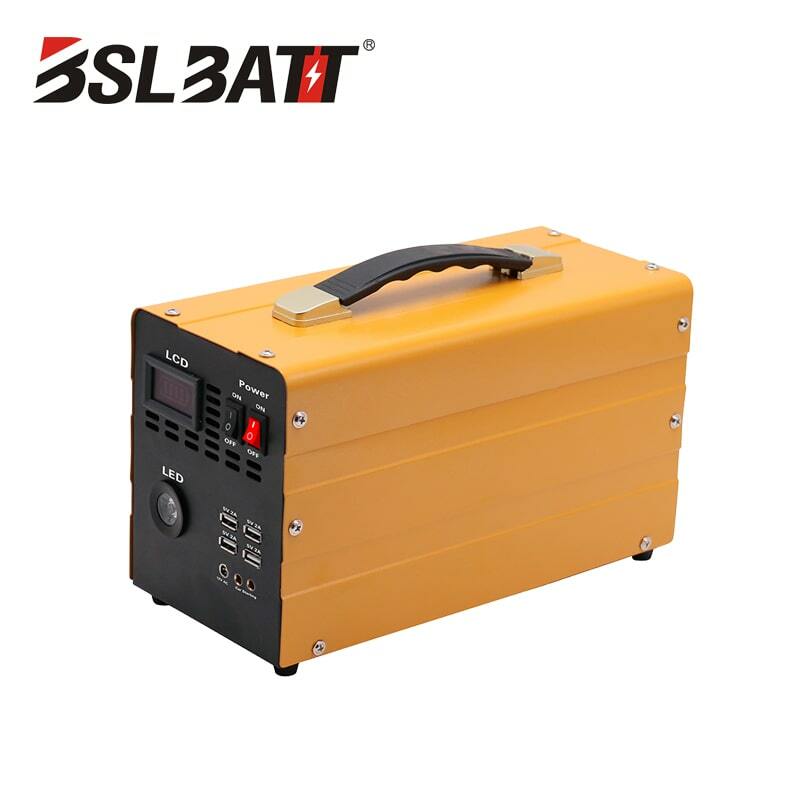 A customer support representative will recommend a more efficient lithium battery pack for your application. The lithium battery is 70% lighter and offers the same power and capacity as the AGM battery pack, with a 70% weight reduction and a 70% increase in footprint. 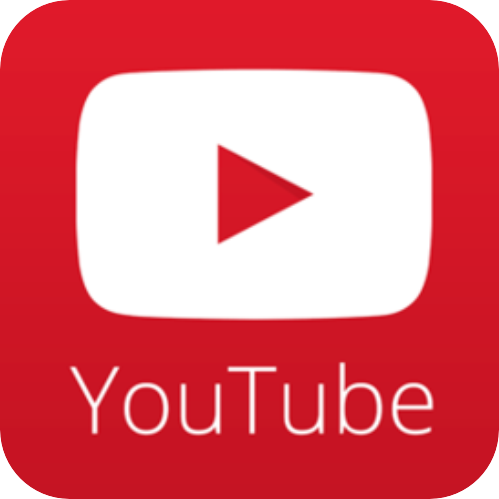 What is the built-in battery protection system and how does it work? ● Charge Balancing - Independent balancing of multiple cells connected in parallel or in series. Now I want to hear your opinion. 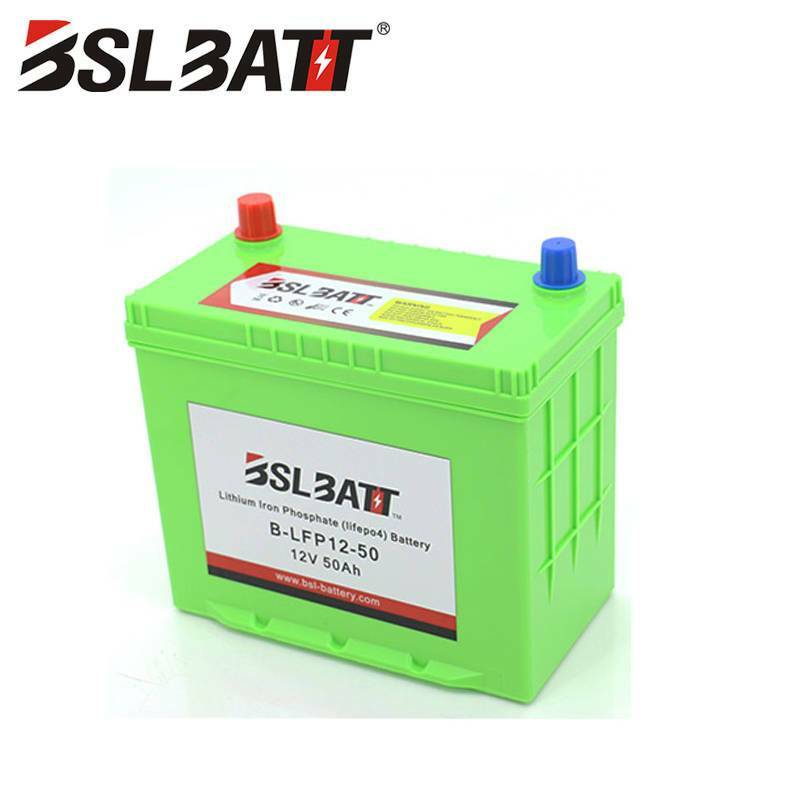 What do you think about the charging of BSLBATT lithium battery? Maybe you have a problem, either way, now let me know through the comments below.